We are manufacturer and exporter of a huge range of domestic RO systems with affordable price. Hi-tech RO is the first company in India to supply and manufacture a high range of domestic reverse osmosis products. If you are looking for premium quality and performance base domestic RO systems then Hi-Tech is the best option for you. We use latest technologies and best quality material to manufacture our RO systems. 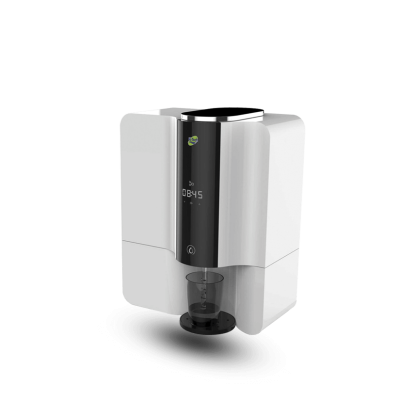 Our main goal is that give the best domestic RO water purifier system to our client.